I feel cold even if I use water this season because the inside is thicker than I thought. I like it because it fits my hands. This review is about item#89850485. Hand breakdown is terrible during the winter, so it is always necessary so it is strong and satisfied. Durable, hard to slip, hard to cure. 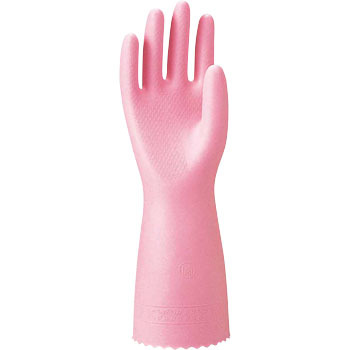 I have decided this glove for dishwashing. 2 I am happy that the two-pack is profitable.